1. 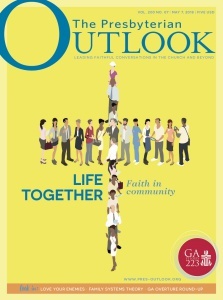 A one-year (18 issue) print subscription to The Presbyterian Outlook, which includes digital access, for only $9.95. 2. 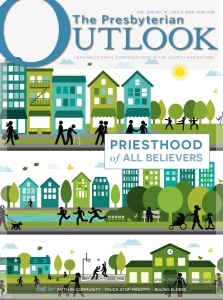 A one-year (18 issue) digital only subscription to The Presbyterian Outlook — FREE. 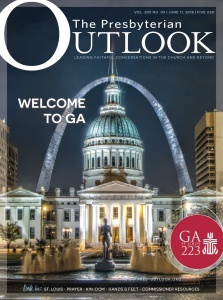 This is an exclusive offer to Master of Arts in Christian Education and M.Div seminarians only. 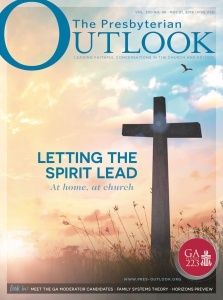 We are grateful for the commitment you are making to yourself and the greater Presbyterian Church. P.S. 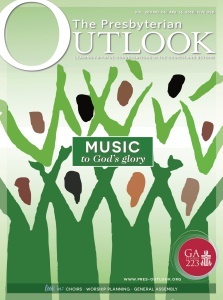 You must supply your email address so we can contact you when each edition is ready for download.